DSL Heating is a family run business who puts safety and the customer first. We were established in 2008 primarily to support the British Gas Heating Installation team, and have since expanded and recruited with British Gas trained Service Engineers who have over 45 years of experience in diagnosing and repairing domestic gas appliance and system faults. In addition, we specialise in commercial gas work, repairing, maintaining and installing gas appliances for many customers in the hotel, care home, general commercial and industrial sectors. So, are you in need of any of the following? 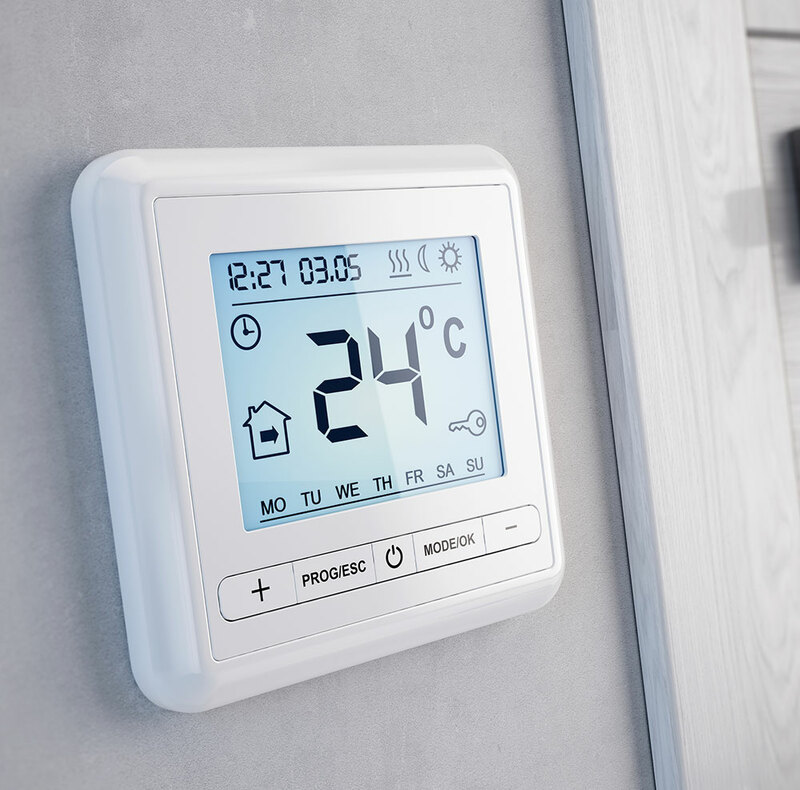 We understand that having a faulty boiler or central heating system can be extremely annoying and can impact your everyday life. That is why our Engineers are here to help get your life back on track with a professional service. 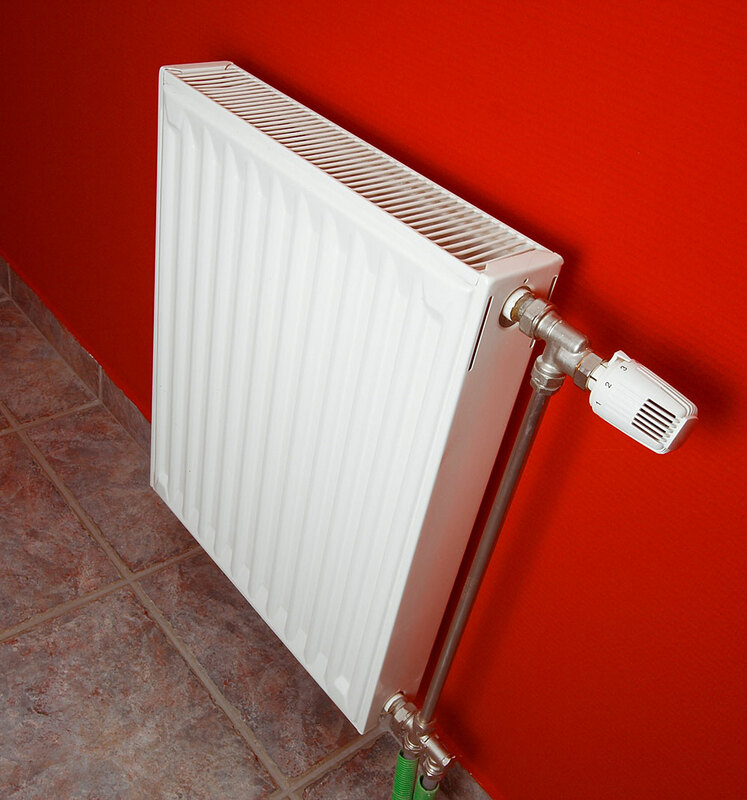 Call today for more information about what DSL Heating can carry out for you.